Auckland Normal Intermediate School (ANI) is a two-year, co-educational school catering for students aged 11-13 years. While numbers vary from year to year we usually enrol approximately 700 regular students and 20 international students. 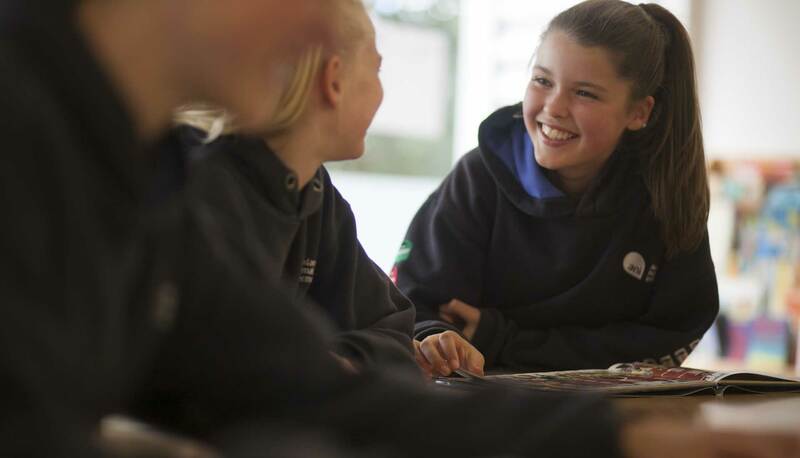 ANI is recognised as a leading Intermediate School in New Zealand with a strong focus on preparing students for their future through a personalised approach where students are co-designers of the curriculum and their learning environment. Our aim is to provide quality education for all our students. We want to ensure the highest possible levels of individual achievement and fulfilment are reached. Why are we called a ‘Normal School’? ANI is associated with the Auckland University, Faculty of Education assisting with the training of future teachers. The term ‘normal school’ originated in the early 19th century from the word ecole normale. The French concept of ‘ecole normale’ was to provide a model school where exemplary teaching practice was shared with student teachers. ANI continues to train teachers from Auckland University and shares part of its grounds with the Faculty of Education. Our vision is to have internationally minded, inquiring, knowledgeable and confident life long learners. ANI aims to provide quality education for all students to ensure their highest possible individual achievement and fulfilment. The learner gives thoughtful consideration to their own learning and experience. They are able to assess and understand their strengths and limitations in order to support their learning and personal development. The learner understands and expresses ideas and information confidently and creatively in more than one language and in a variety of modes of communication. They work effectively and willingly in collaboration with others. The learner acts with integrity and honesty, with strong sense of fairness, justice and respect for the dignity of the individual, group and community. They take responsibility for their own actions and the consequences that accompany them. The learner is able to relate well to others, use communication tools effectively. They are connected to their communities to their environment and internationally.